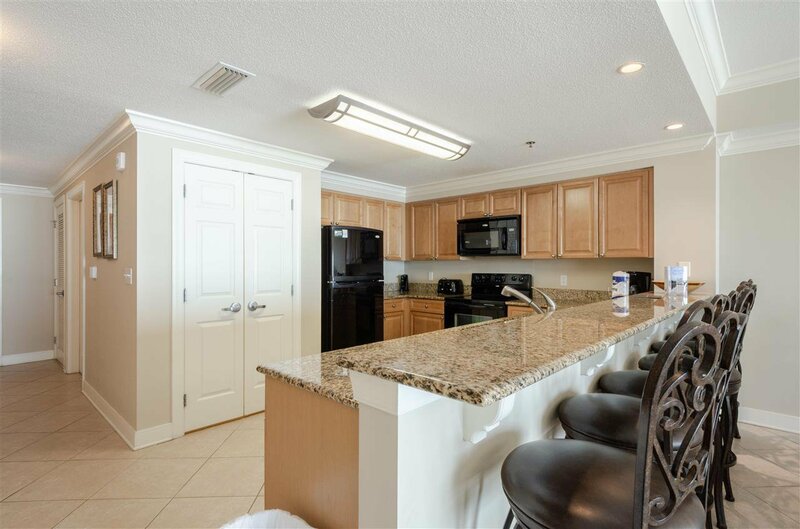 This Large 2 bedroom condo is a MUST SEE!! 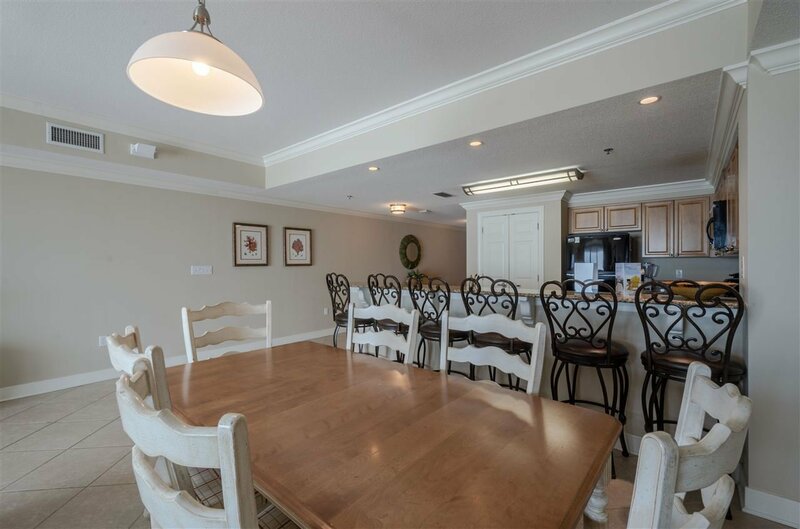 Everything about this condo is SPACIOUS!!! 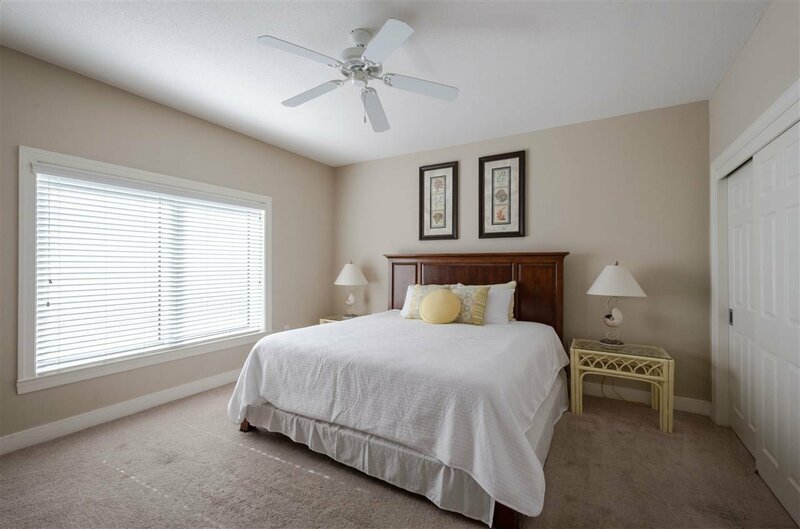 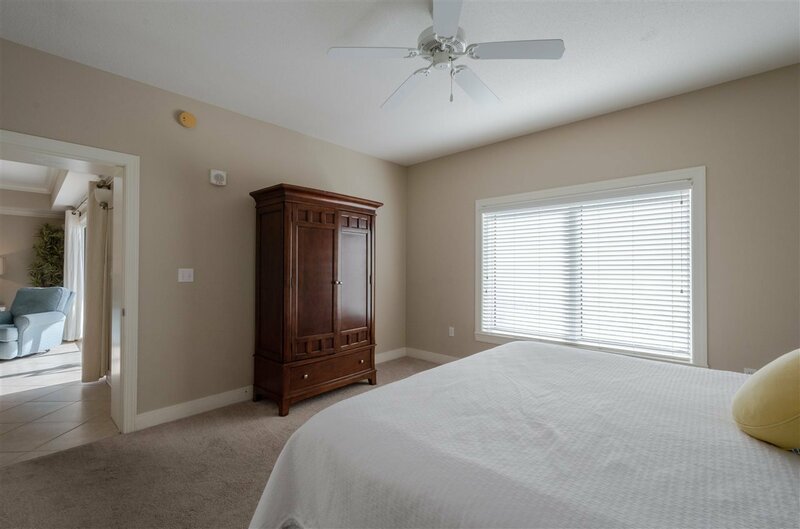 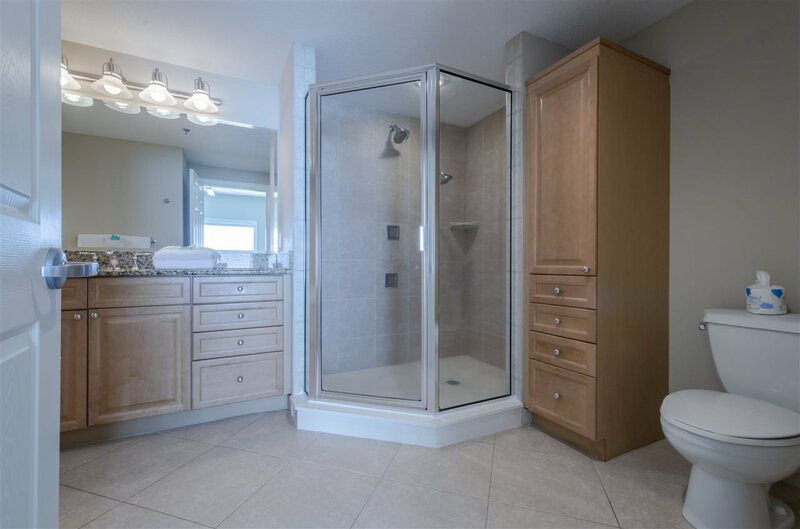 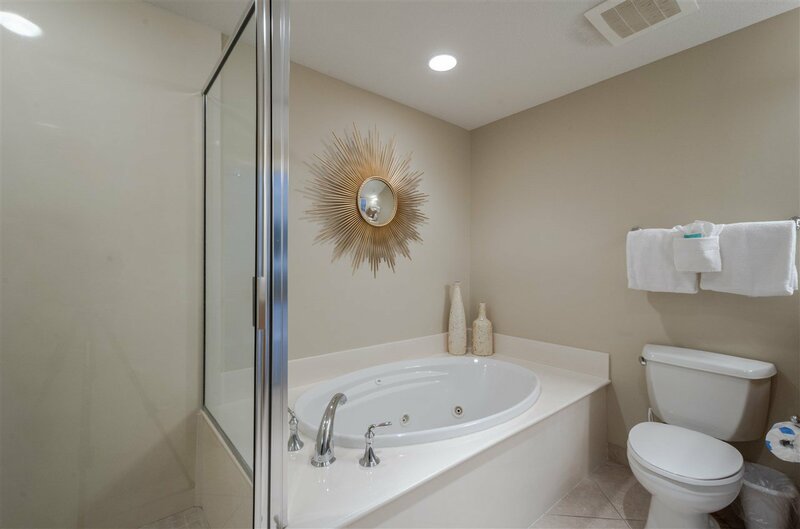 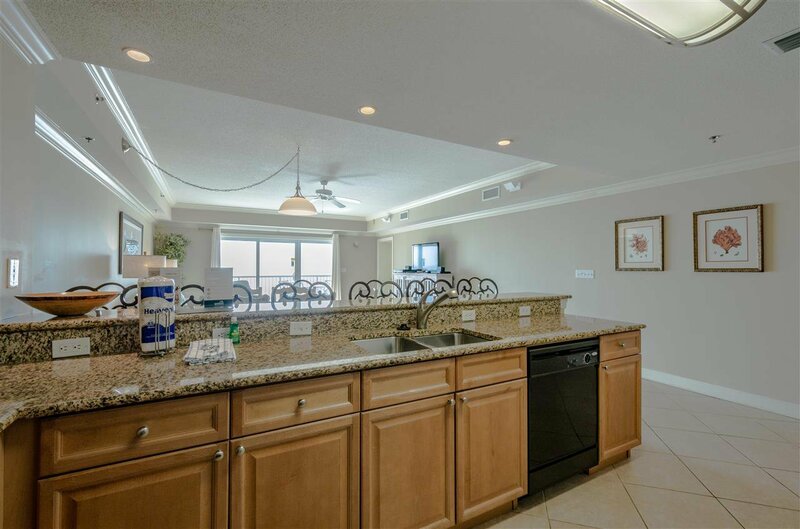 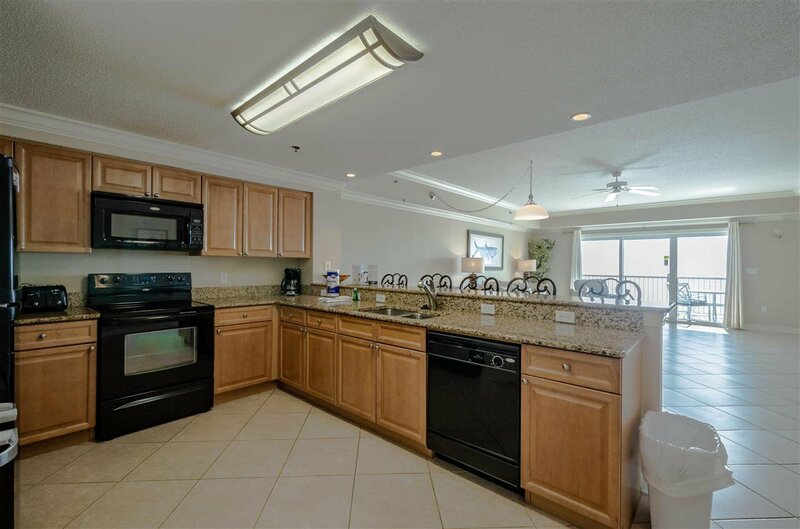 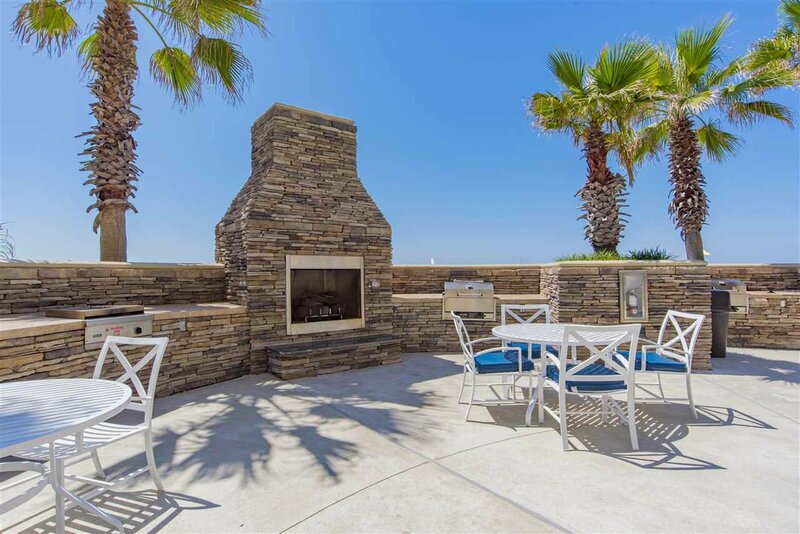 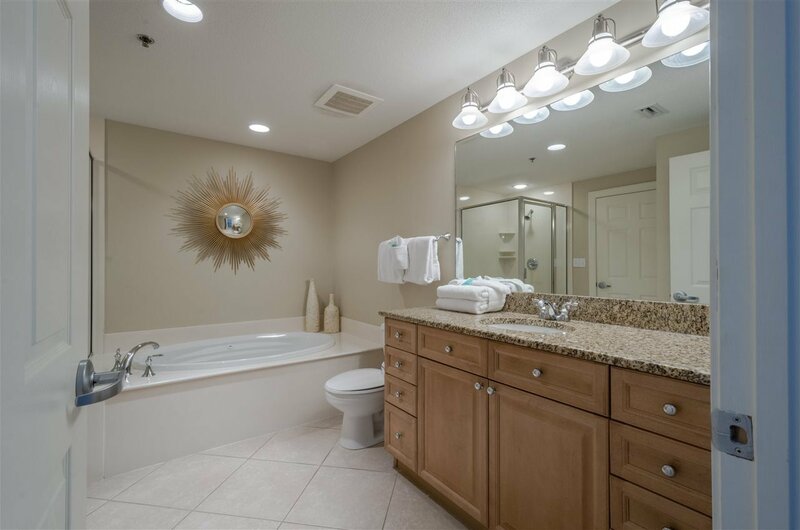 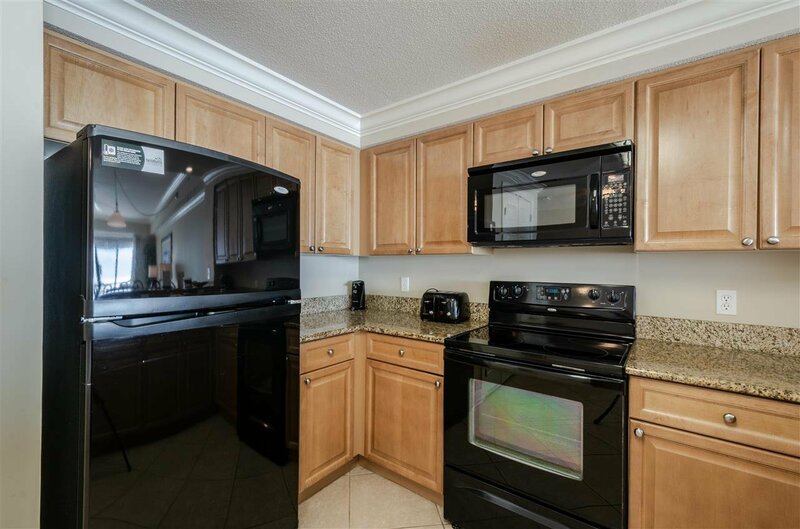 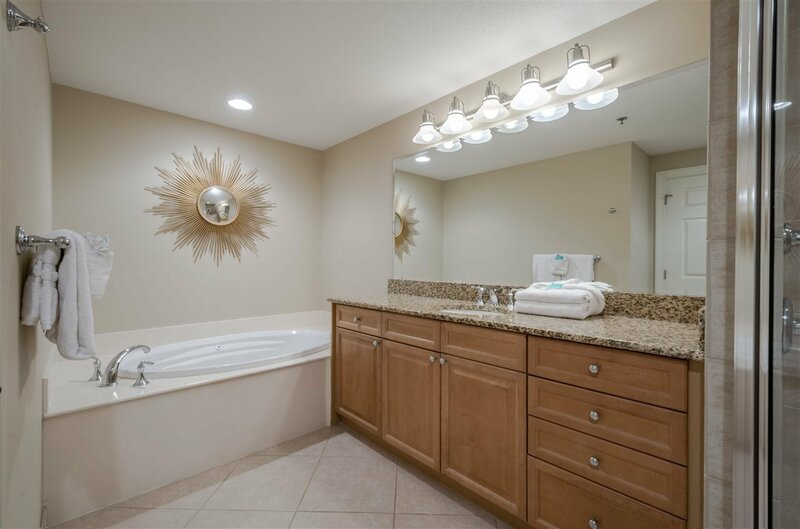 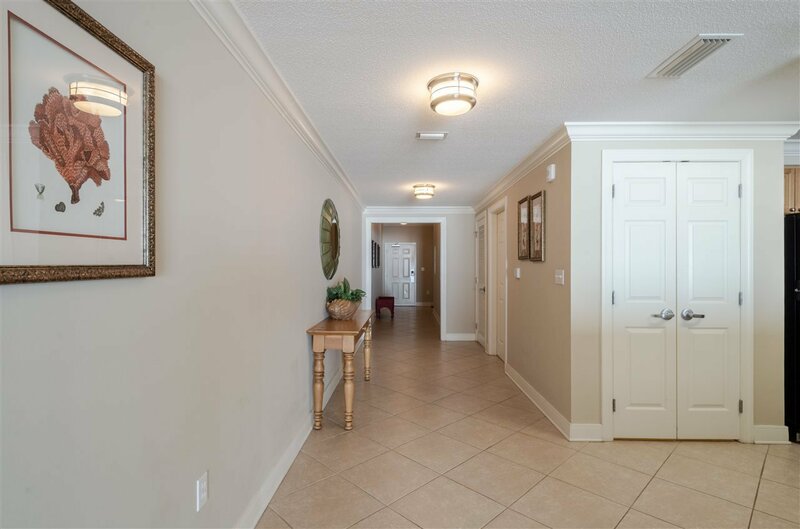 Over 1600 sq ft, this condo features a HUGE living room and kitchen area with beautiful furnishings, tile flooring, granite counter tops and pantry. 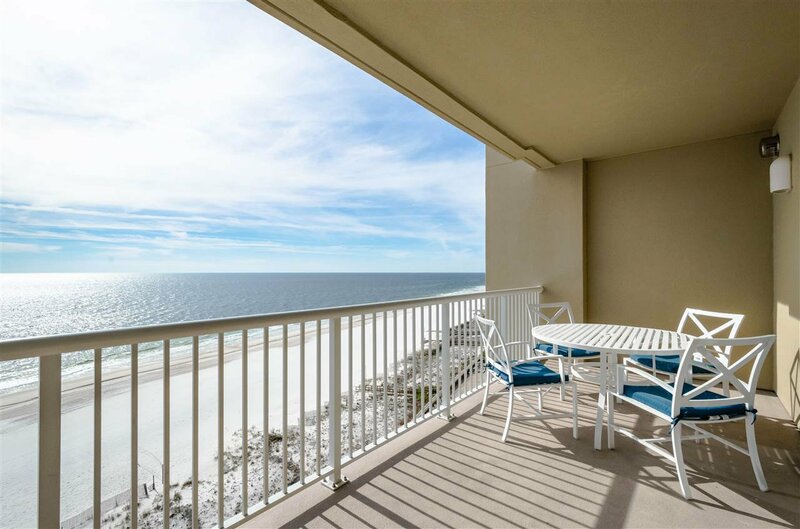 The views from the wide balcony are perfect from the 7th floor. 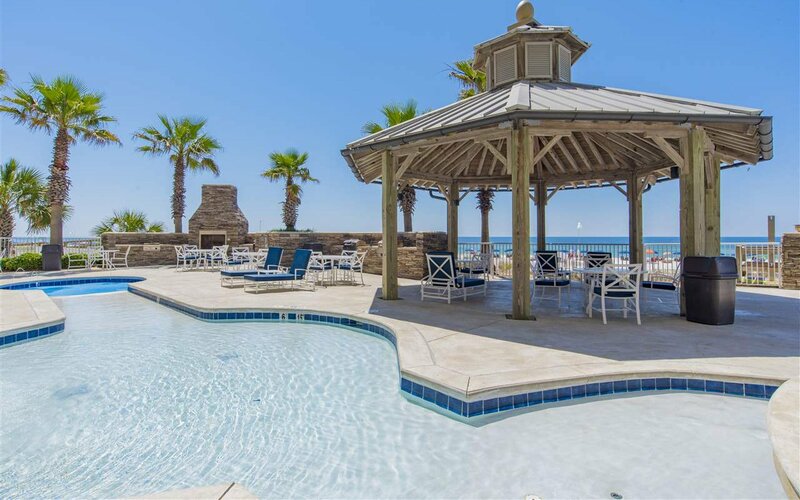 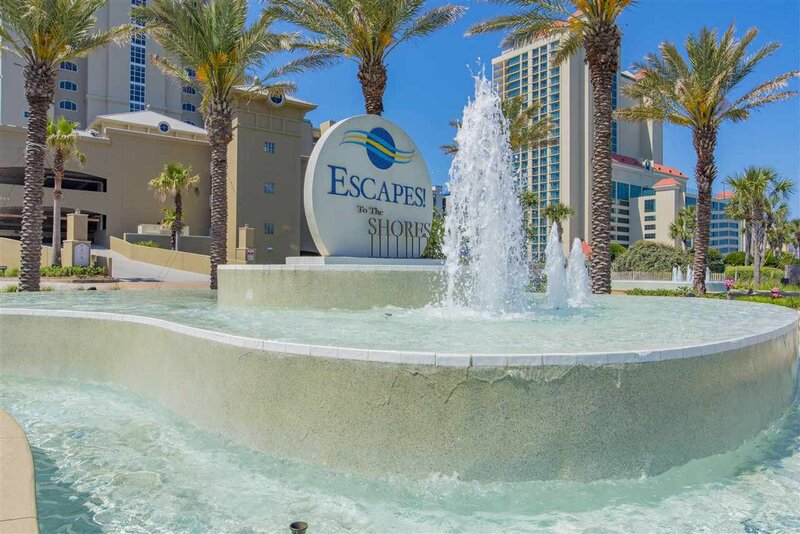 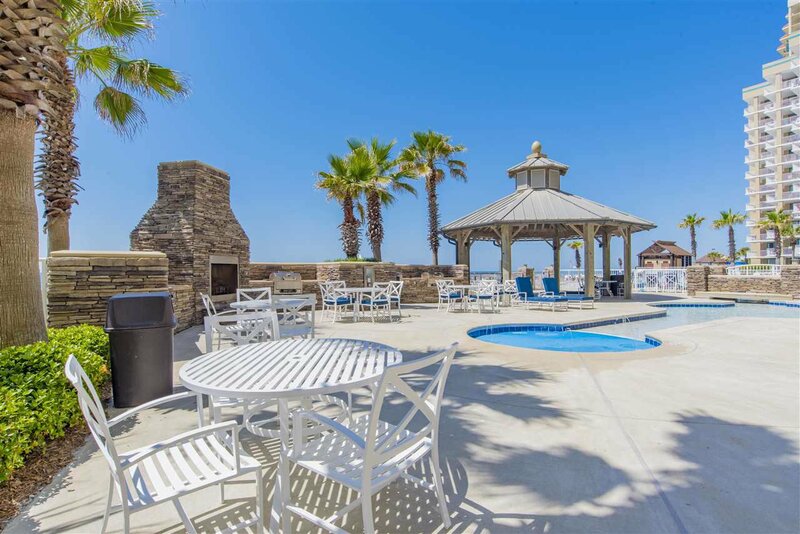 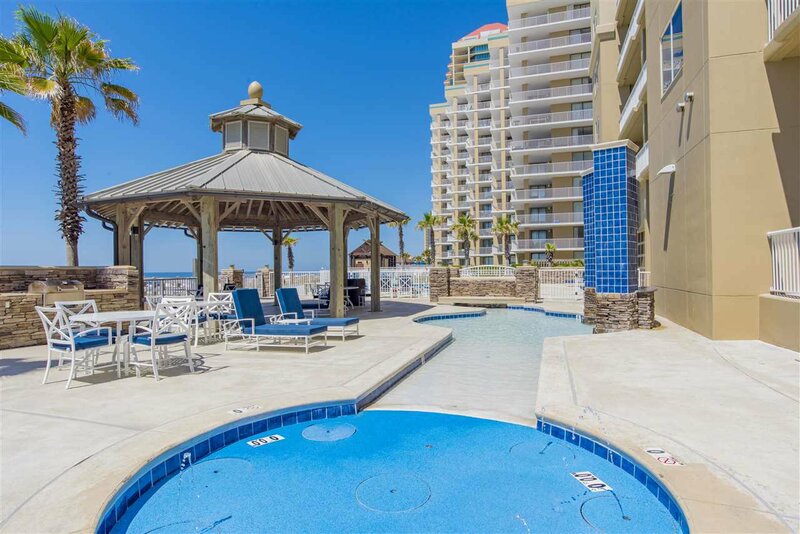 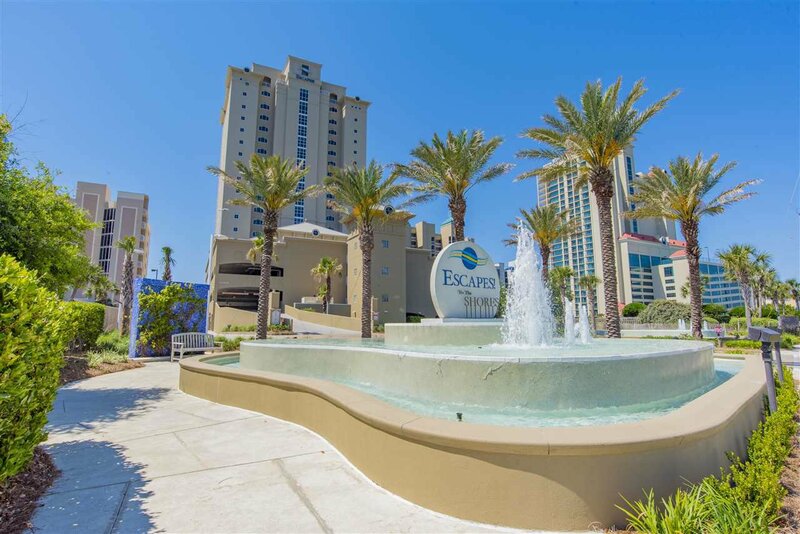 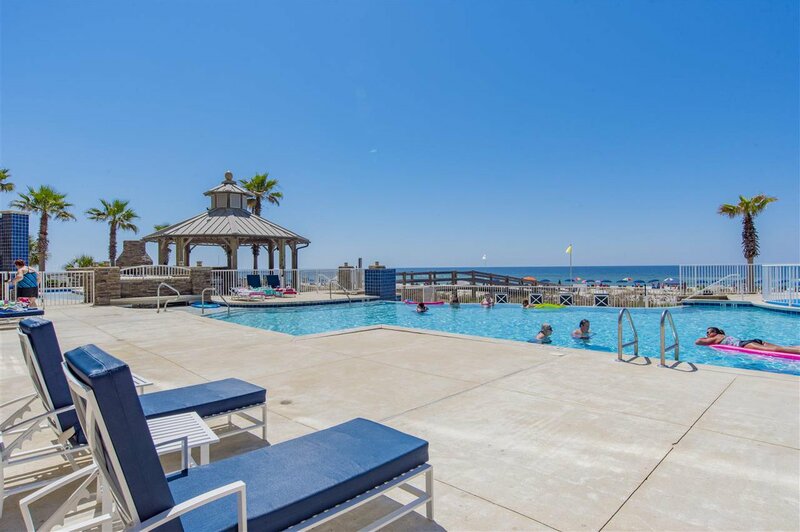 The amenities at Escapes to the Shores are luxurious... indoor and outdoor pool, fitness center, outdoor kitchens by the pool with gas grills, spa, covered parking, beachside gazebo, an onsite management with front desk and a small shop with everyday essentials like snacks, medicine etc. 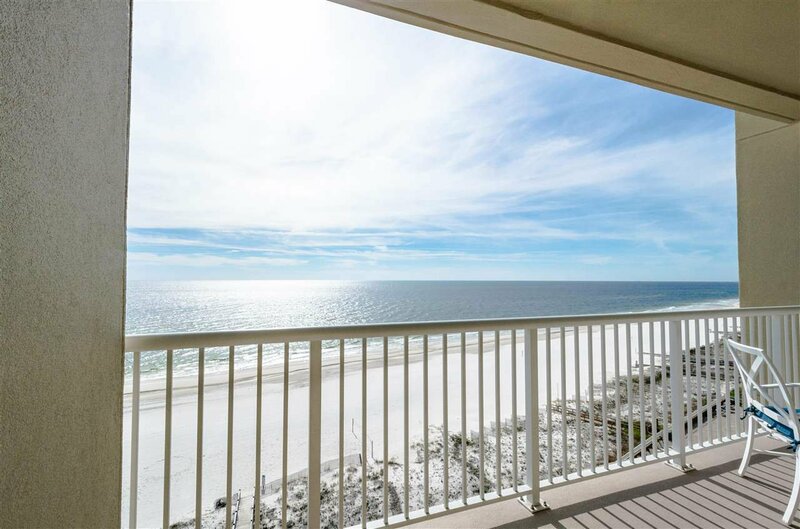 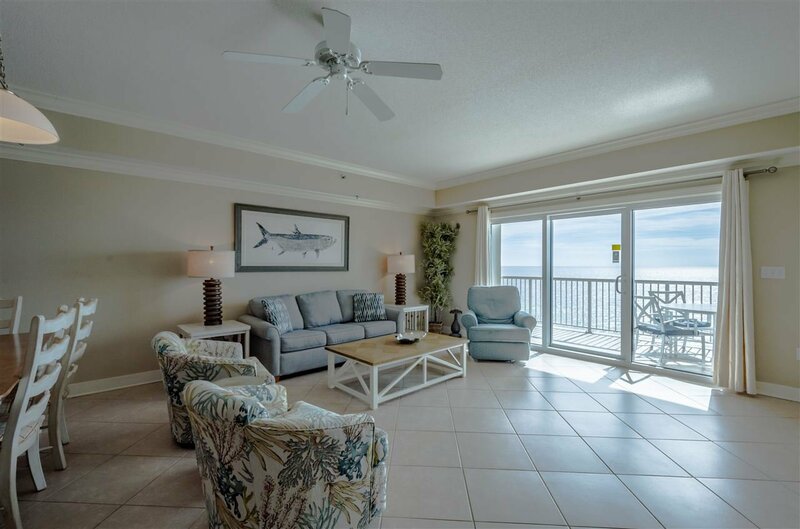 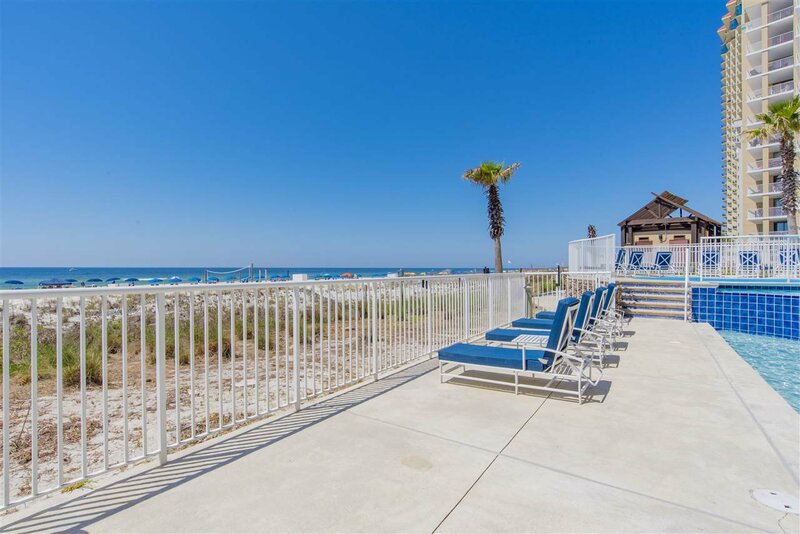 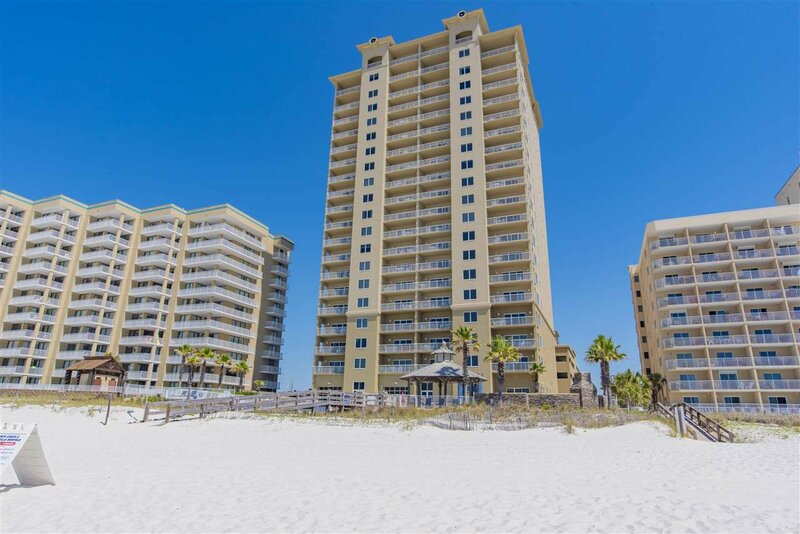 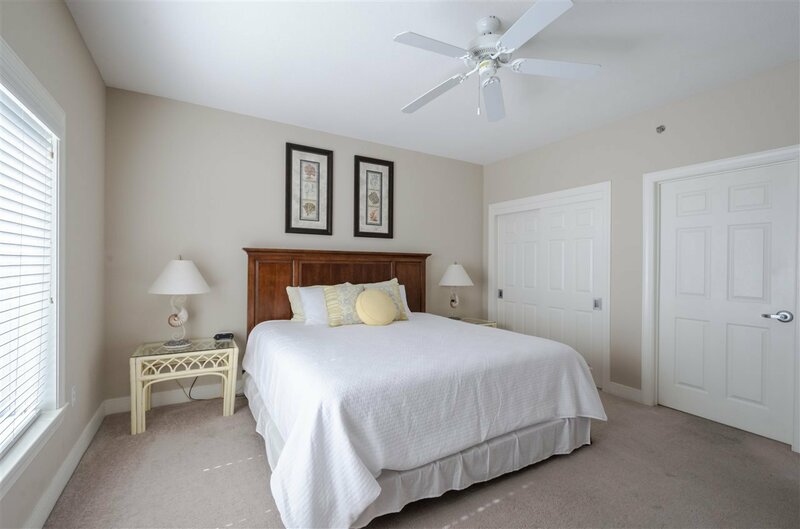 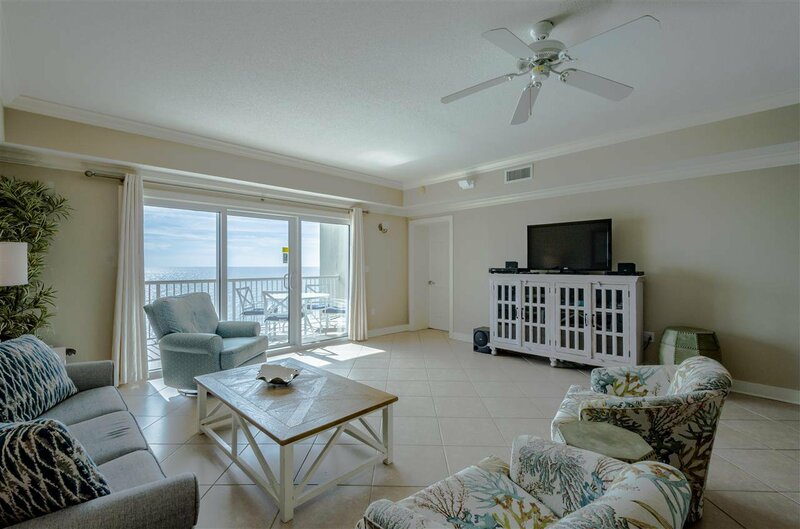 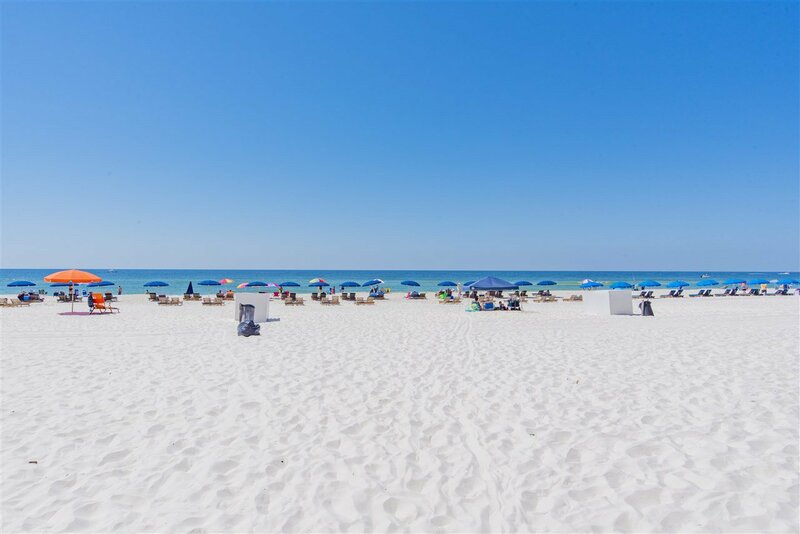 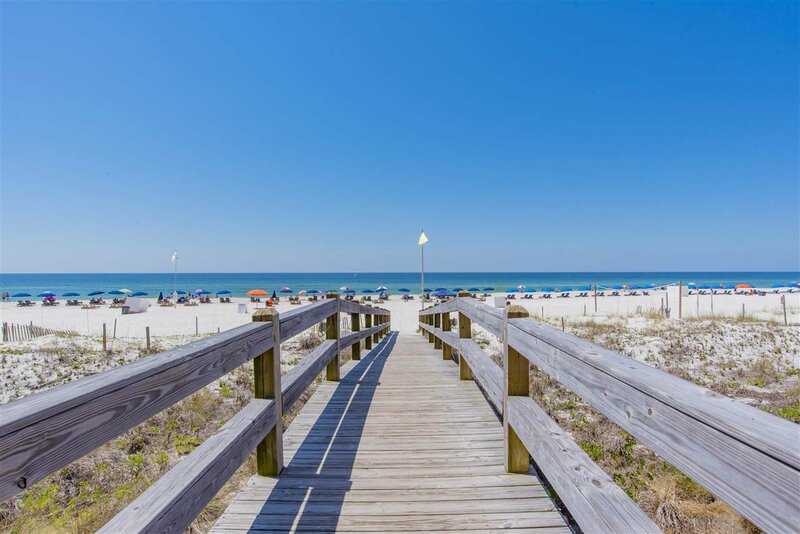 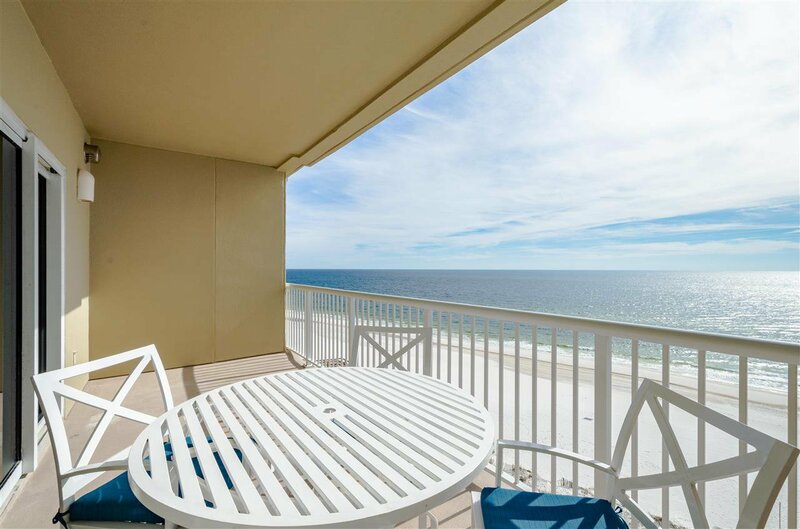 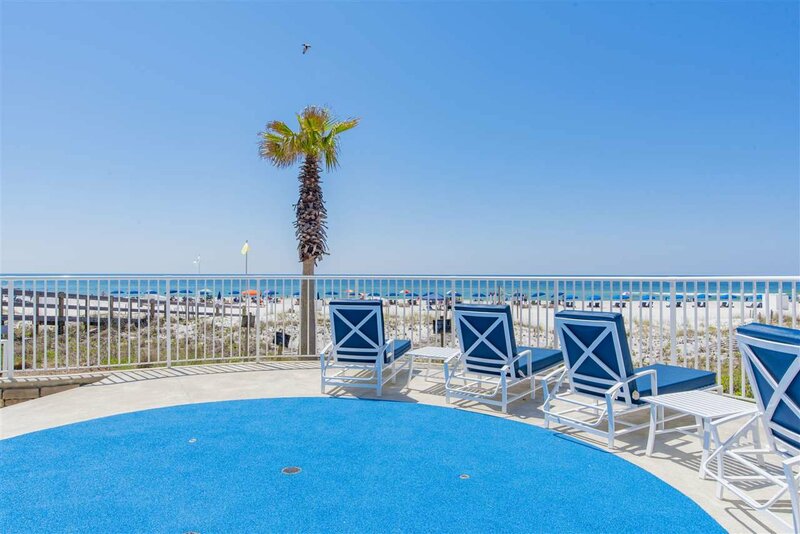 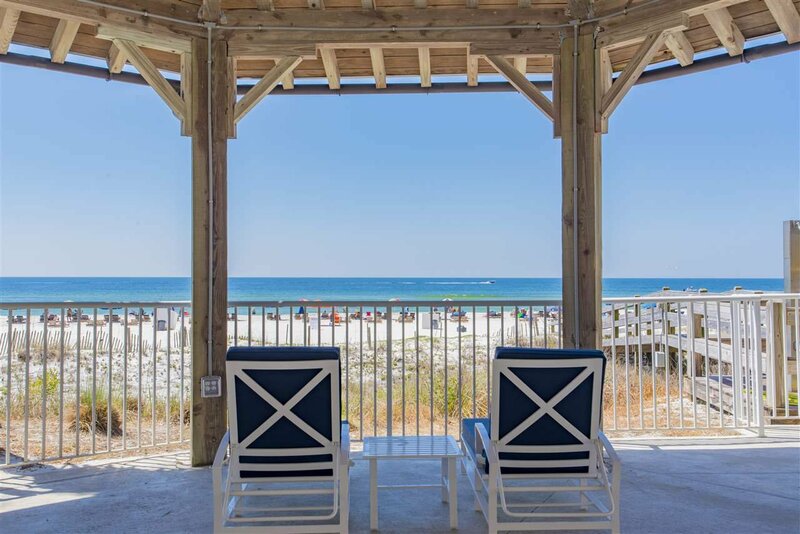 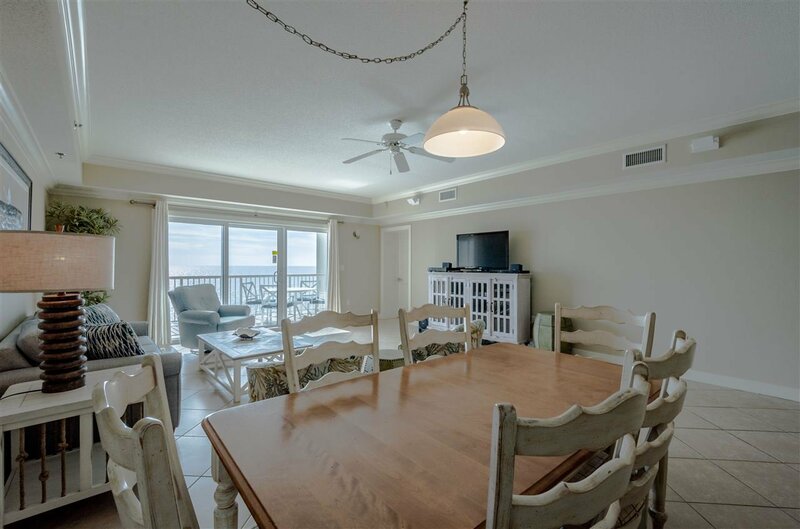 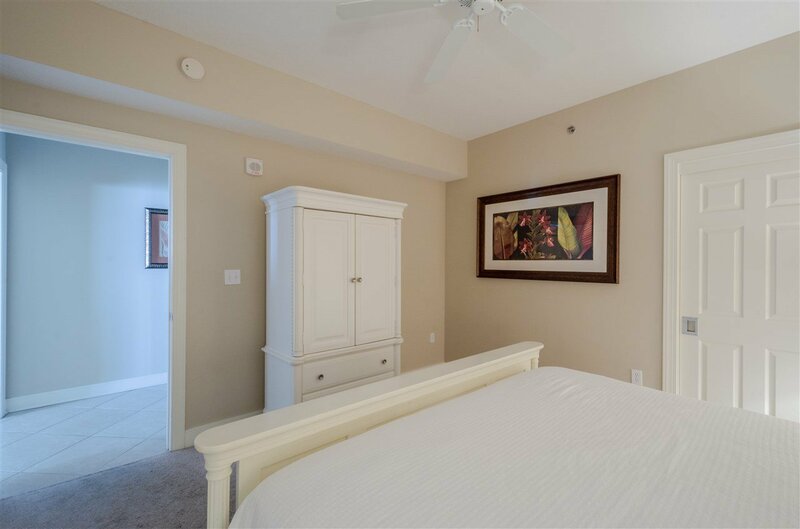 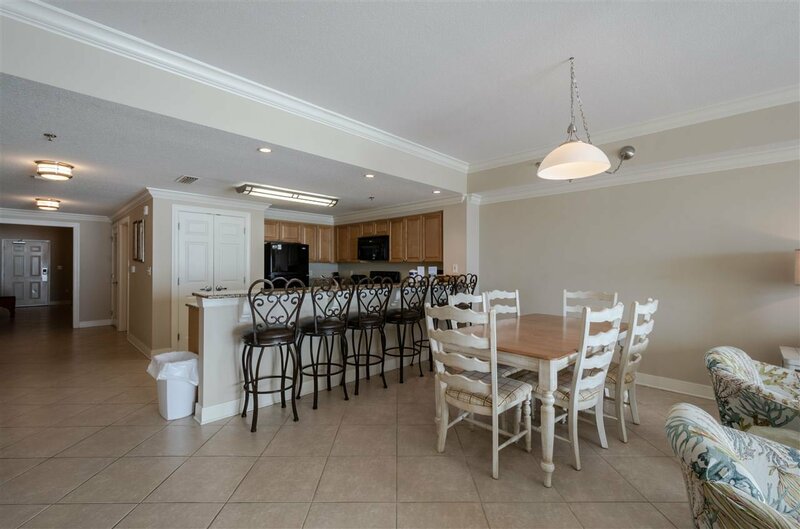 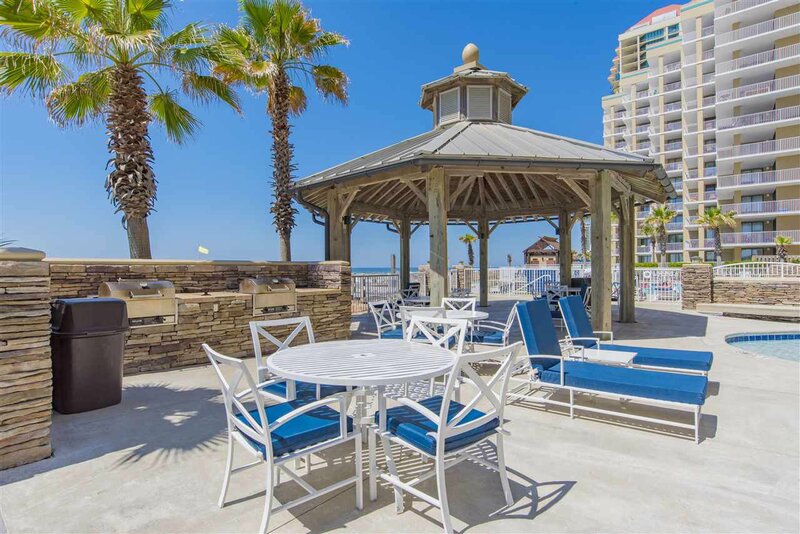 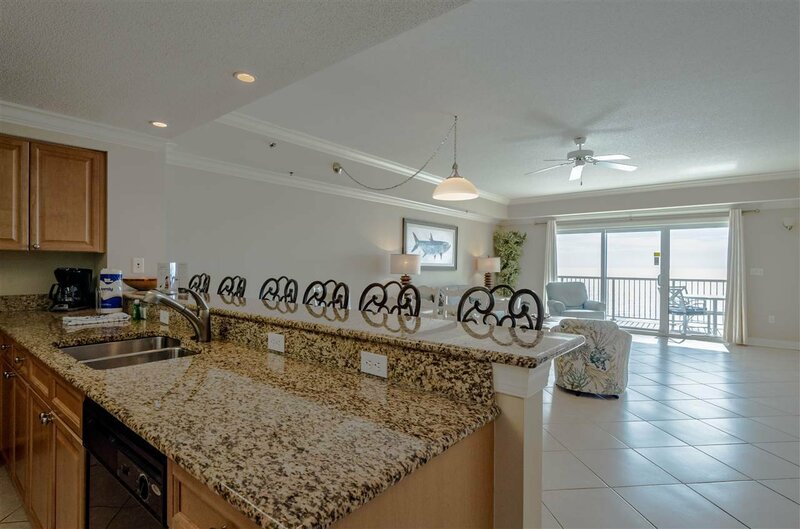 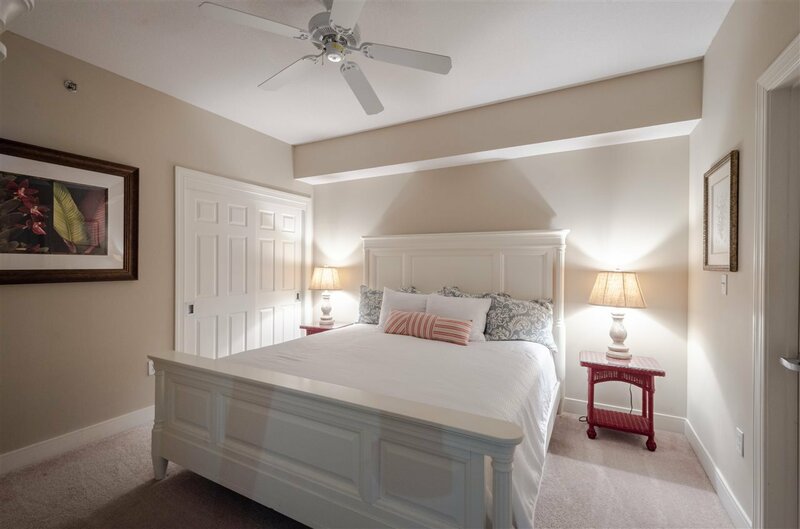 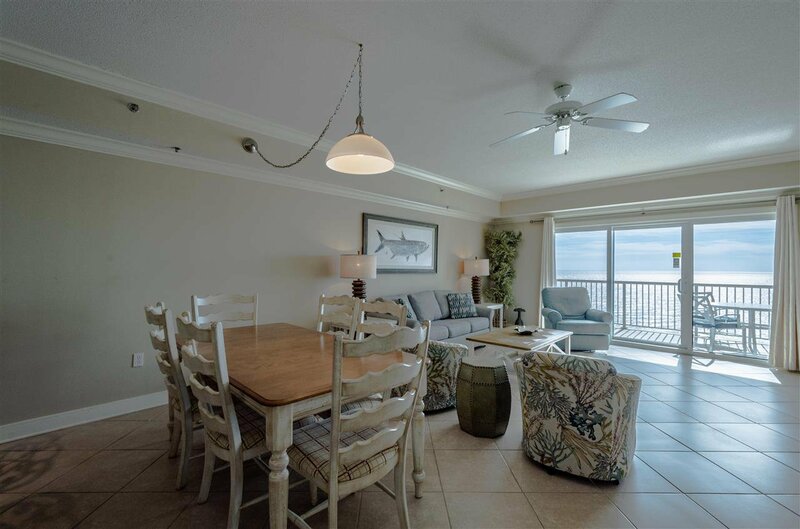 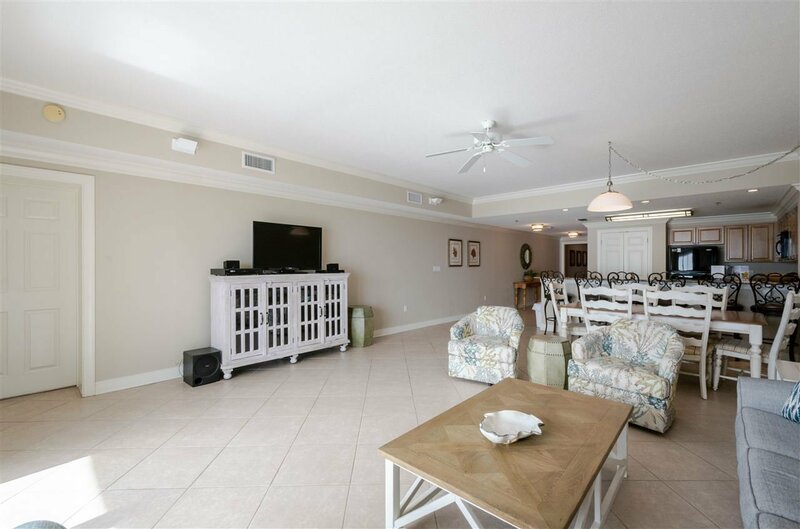 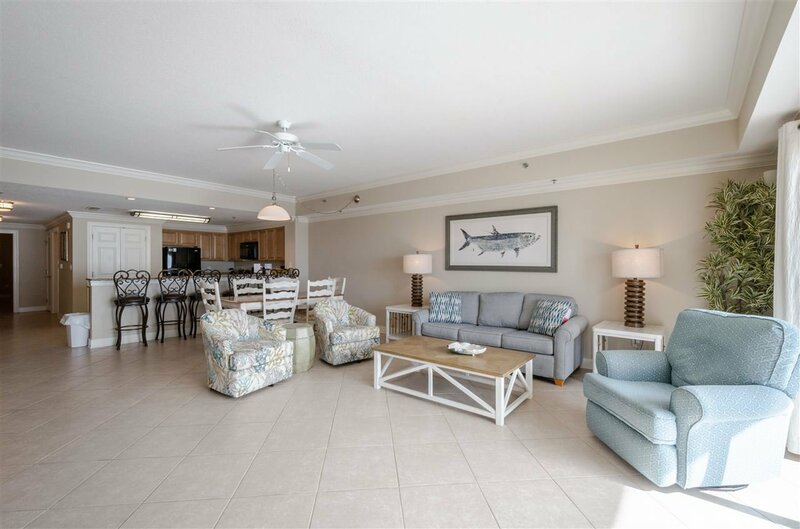 Conveniently located in Orange Beach within walking distance to all the popular restaurants and stores. 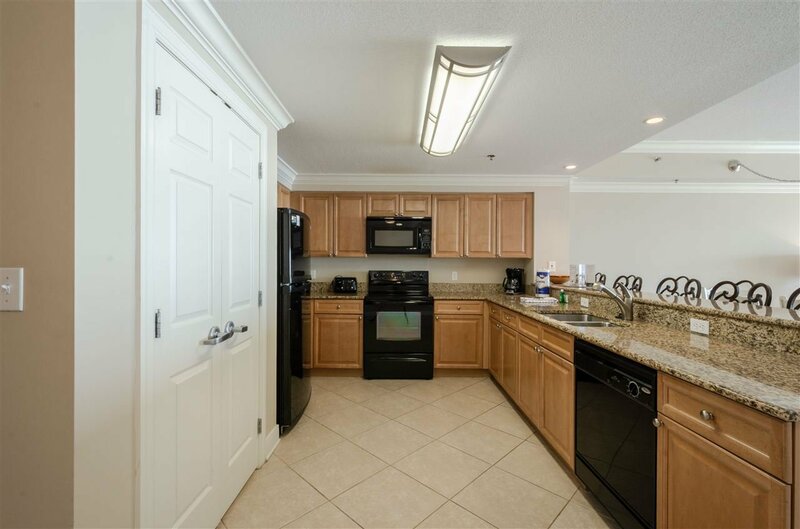 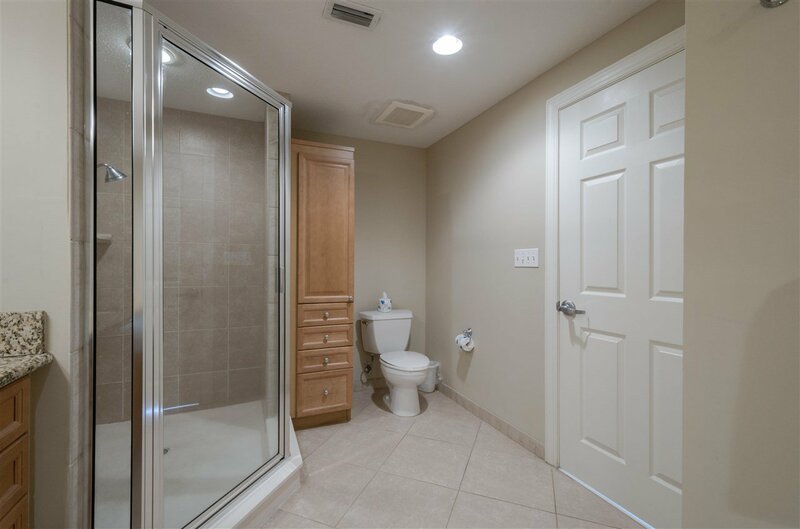 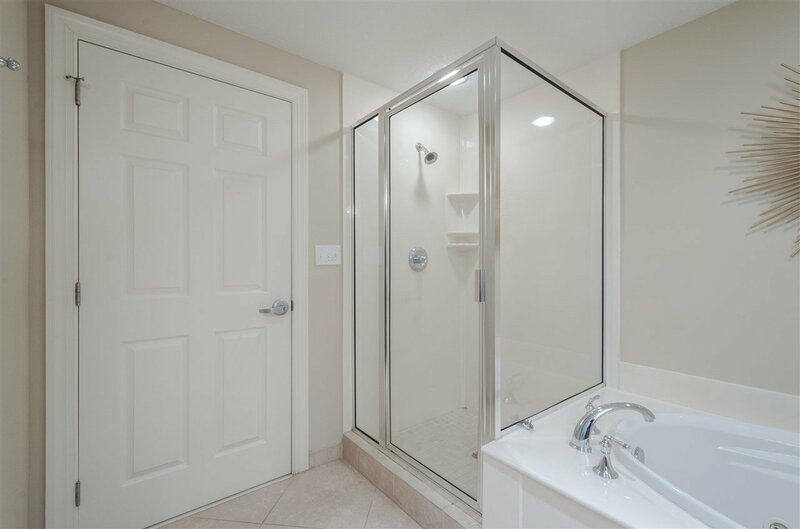 This unit has been a popular rental over the past few years generating over $43,000 a year in gross rental income.